NASA may be out of the space flight business for now, but it is still trying to develop new and better ways to travel to space. With the ambitious plans to travel to Mar, a better and faster craft is necessary. 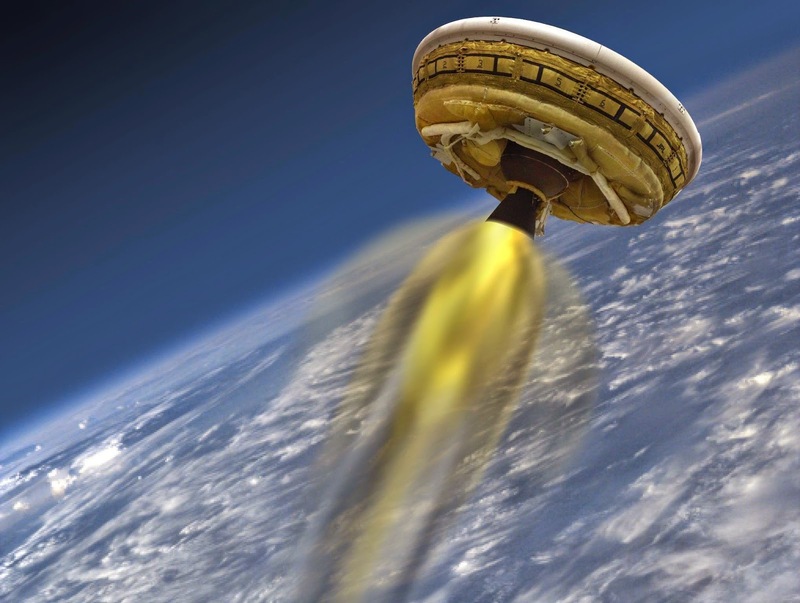 In order to achieve this, NASA has been workking on LDSD or Low-Desnity Supersonic Decelerator vehicle. While this new vehicle is not meant to travel to Mars, it can help land astronauts to the surface. 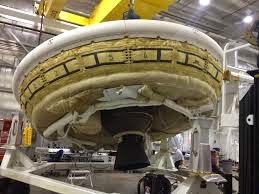 The vehicle looks like a typical flying saucer associated with UFO's which forced NASA to warn residents in Hawaii about it so that there would be no panic in regards to an "alien invasion." The testing of this craft was postponed a few times due to weather but eventually took place. All went well except for the deployment of the parachute which is a minor detail that can be fixed. Hopefully NASA can find safer, faster and better ways to plan for a Mars mission.